We all have a common notion that all the sweepers are same, but this is indeed wrong. Since different sweeping machines have different functions to perform, they need to be chosen on the basis of their useful features. Now, if you are new to the industry and you are interested in investing in a sweepers for your business need, you can go through the below paragraphs. Hope it will help you to choose the right accessory for yourself. 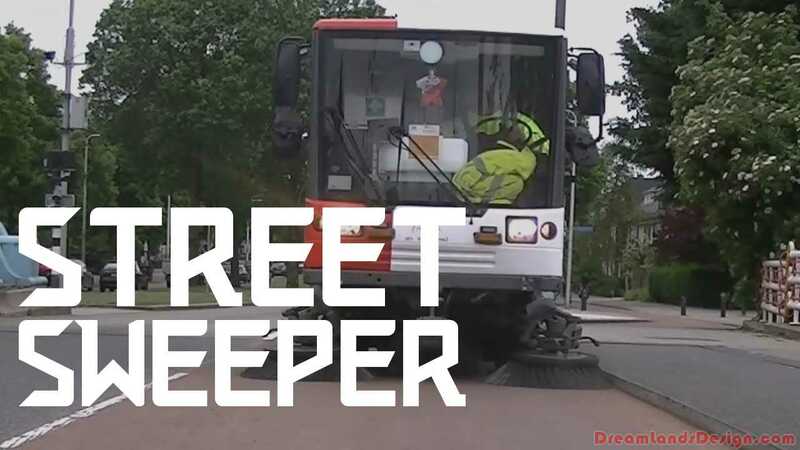 Street sweepers have more to do than just street cleaning. This is a versatile machine, which gets used in different commercial and industrial cleaning areas. However, the main function of this equipment is to keep the city streets clean. But if you want, you can also use it for smaller areas like parking lots, footpaths, loading bays and sidewalks. These sweepers come in various models. Among them most of the models are easy to maintain, compact as well as user friendly. Sweepers are slightly smaller in size compared to the street cleaning machines. They can be used indoors and outdoors and can be used in small areas such as elevators or it can also get used in large areas such as warehouses and car parks. The interesting thing about these machines is that they have the ability to scrub and sweep. In fact, many of them have also the ability to pick up big debris and feature a high capacity dust filter system, which is almost essential while working indoors. Most of these models are either petrol-controlled or diesel and battery-operated. However, there is no denying the fact that all of them are user friendly, easy to maintain and compact. It also takes less cleaning time. Beside this, there are several other popular sweeping machines.